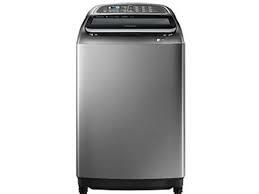 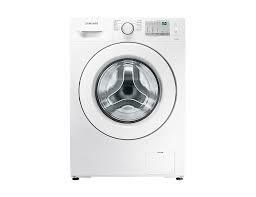 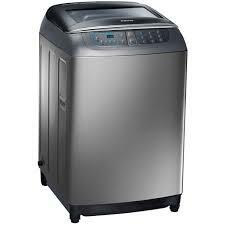 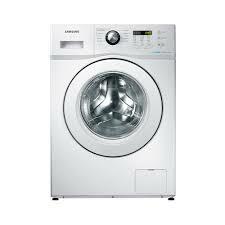 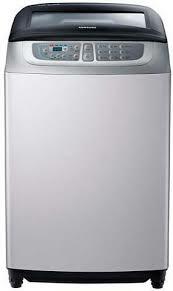 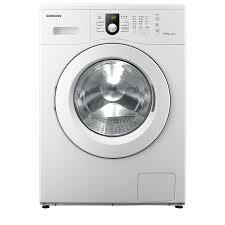 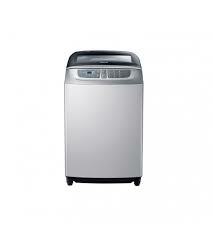 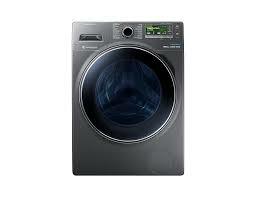 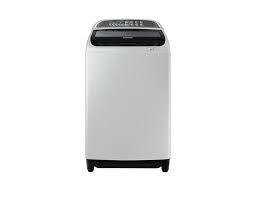 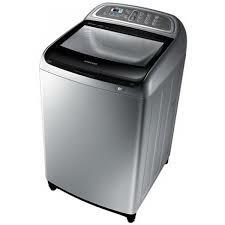 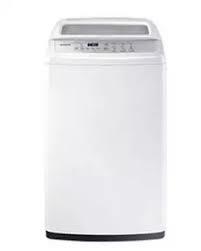 The Lowest price of Samsung Washing Machine in Pakistan is Rs. 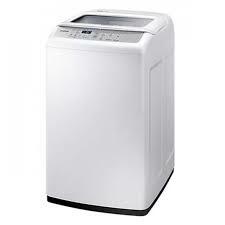 24,900, and estimated average price is Rs. 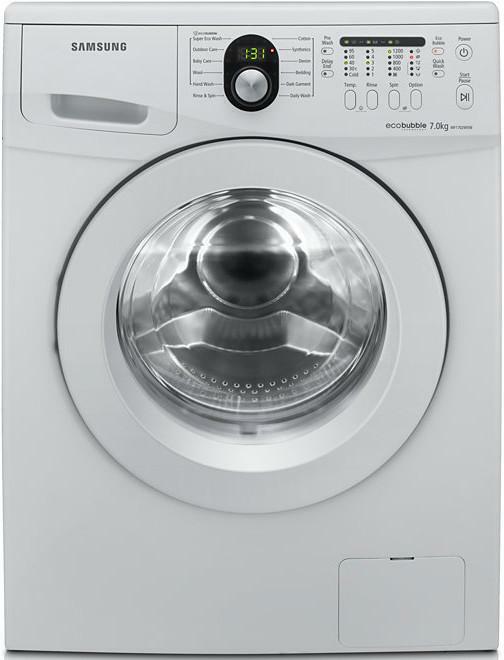 82,887. 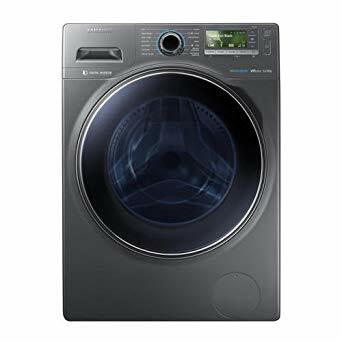 The prices are collected from the best online stores in Pakistan like Shophive, iShopping.pk, Alfatah.com.pk, Homeshopping.pk - price last changed on 18 Apr 2019. 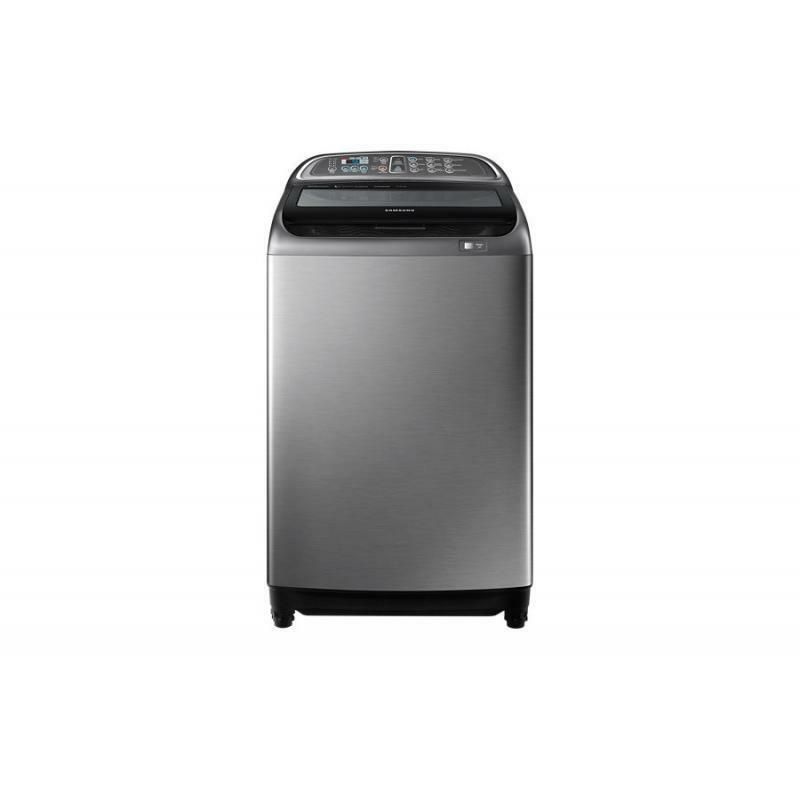 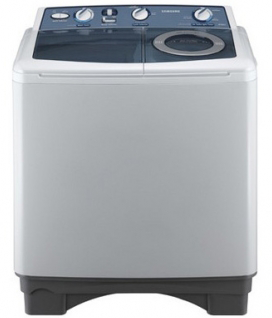 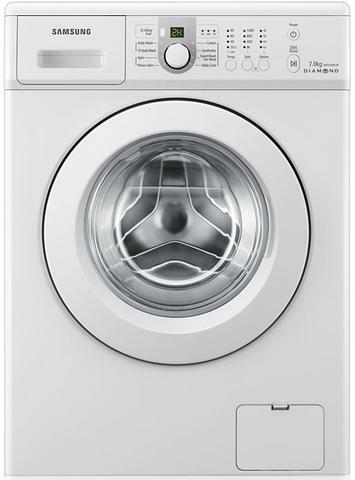 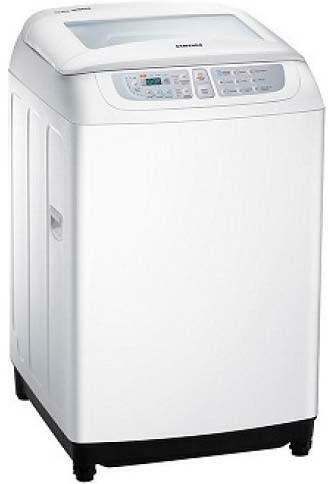 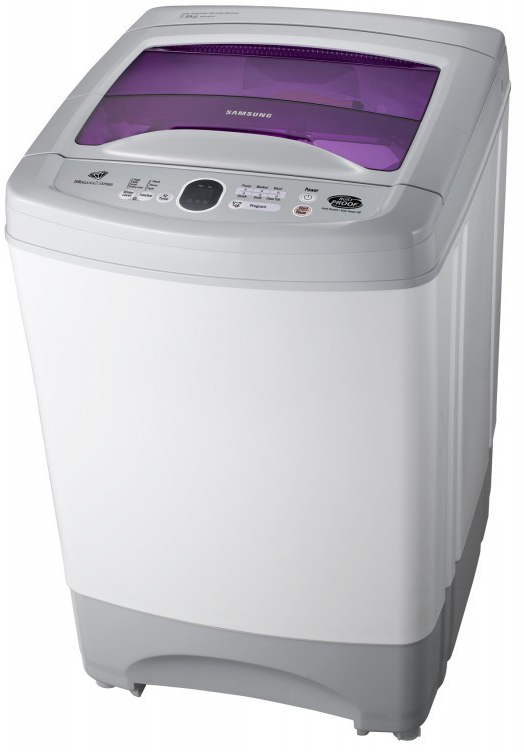 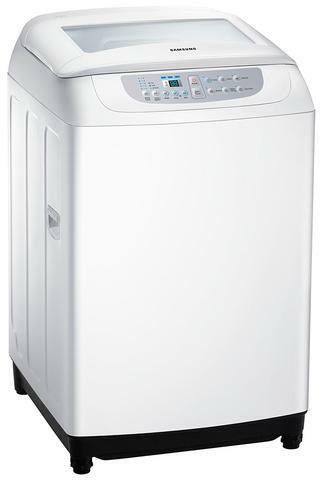 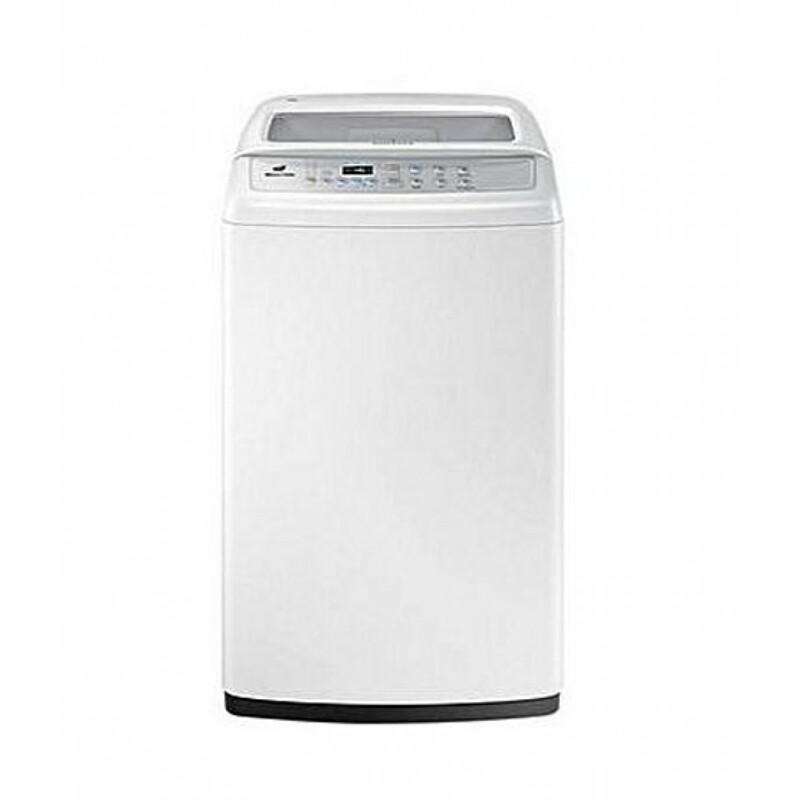 No matter if you are looking for Samsung Semi-Automatic Top Load Washing Machine WT90H3230MGSG, Samsung Fully-Automatic Top Load Washing Machine WA90G9DEPSG, Samsung Fully-Automatic Top Load Washing Machine WA11F5S2UWWLA, Samsung Fully-Automatic Top Load Washing Machine WA80H4000, Samsung Fully-Automatic Top Load Washing Machine WA90F5S2UWWLA, Samsung Fully-Automatic Top Load Washing Machine WA70H4200SW, or Samsung Semi-Automatic Top Load Washing Machine WAH4200. 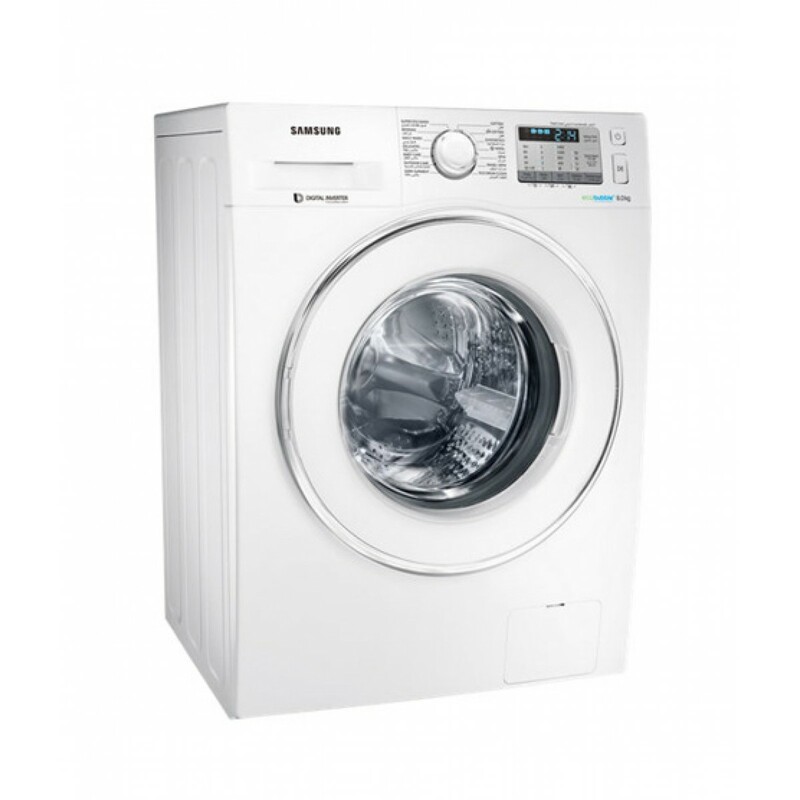 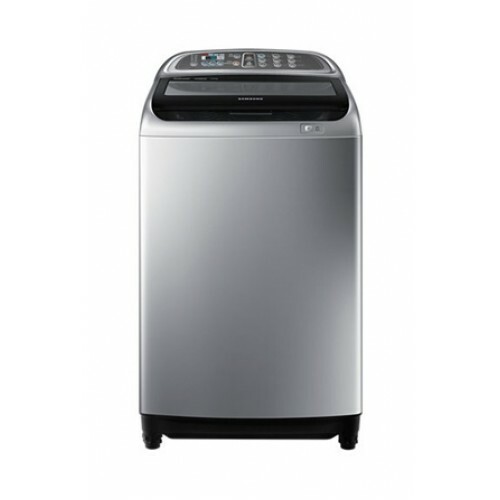 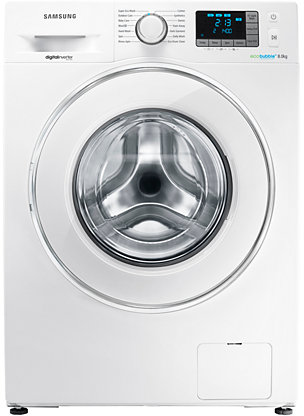 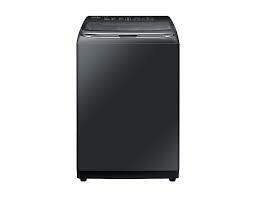 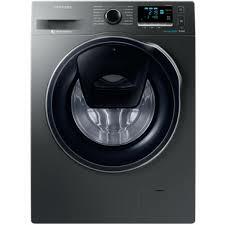 We always show you the best prices for Samsung Washing Machine.